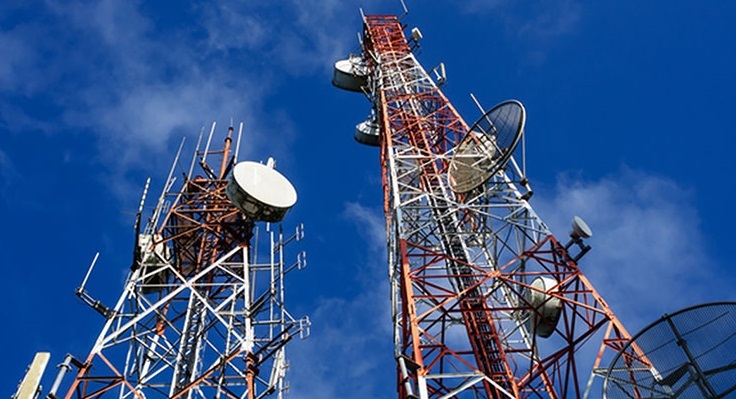 In a significant development, New Delhi has approved USOF scheme for Northeastern states to boost its telecom sector, on Wednesday. The Union Cabinet chaired by Prime Minister Narendra Modi, has approved implementation of a Comprehensive Telecom Development Plan (CTDP) for this landlocked region in Meghalaya at a total estimated project cost of Rs 3911 crore to be funded by the Universal Service Obligation Fund (USOF). The cabinet has also approved the enhanced cost of CTDP project for entire north eastern region for an amount of Rs 8120.81 crore. Earlier, Rs 5336.18 crore was approved by the Cabinet in 2014. The Scheme entails provision of 2G+4G mobile coverage in identified uncovered areas of the state of Meghalaya. It also has provision of 2G+4G seamless mobile coverage along the National Highways in Meghalaya. Strengthening of telecom network will result in increase the penetration of mobile connectivity in Meghalaya resulting in affordable and equitable access of communication, information and governance to people. Providing access to public mobile network to hitherto unreached people of Meghalaya will empower citizens with benefits of ICTs for furthering socio-economic developments. The innovative skill of uncovered areas will increase through broadband and internet access.